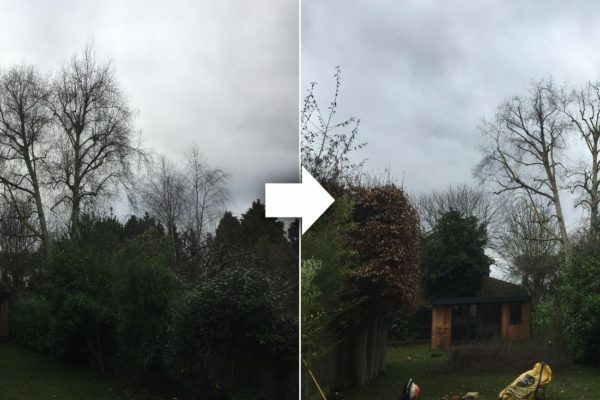 DH Tree Services are a team of friendly, enthusiastic and professional tree surgeons working within Leatherhead, Ashtead and the surrounding areas. With a wealth of knowledge, experience and specialist equipment, we provide both domestic and commercial customers a high standard of tree management and tree maintenance, alongside other landscaping services. All work we carry out is to the current British Standard BS3998, backed up by comprehensive insurance, for your peace of mind. 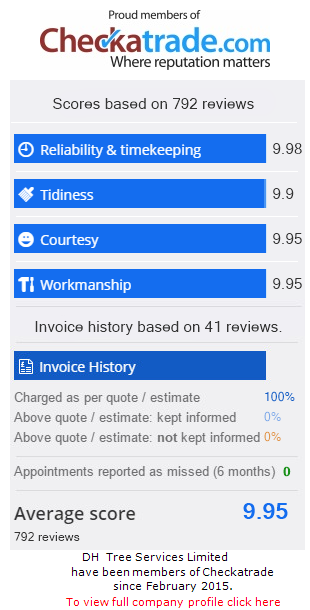 For a quote or to discuss our services, call us now on 01737 215 718 or 07872 615 504. In some cases, trees need to be removed. Reasons include disease, danger, subsidence or the fact they have outgrown the space they are in. 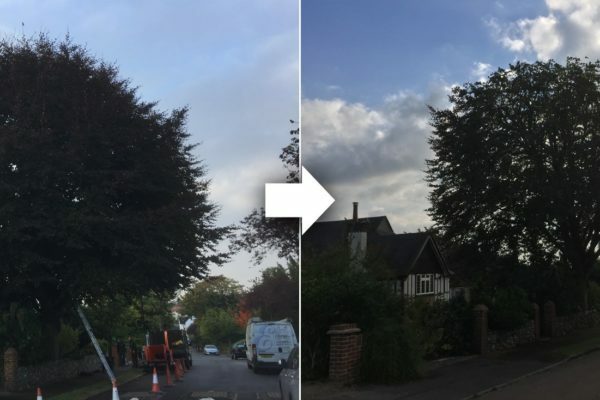 We are very experienced in all areas of tree felling and use an extensive range of equipment to ensure the tree is removed safely, avoiding any damage to the surrounding area. We also offer a tree stump removal service to remove the base of the tree, if required. Here at DH Tree Services, we can help with all aspects of tree pruning. 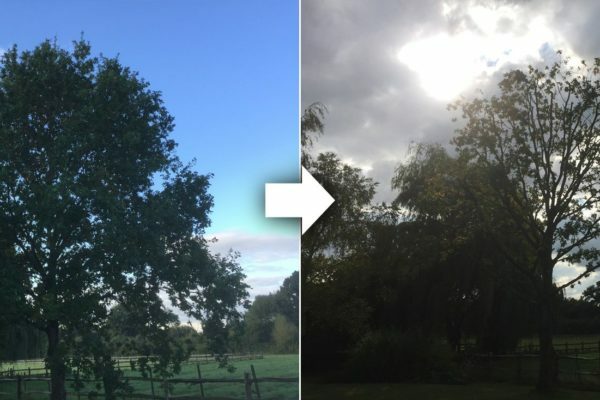 Whether you would like to let more light through a tree, reduce its overall size or clear a walkway, we can help. Crown reduction: This is done to reduce the height or spread of the crown. It should retain the main framework of the crown and to keep it in its most ‘natural’ form as possible. Crown thinning: This is often done because the crown is very dense and there is not enough light penetrating through it, to the rest of the garden or property. This does not alter the overall size or shape of the tree and not only allows more light to pass through the crown but will reduce the weight of the tree and wind resistance. 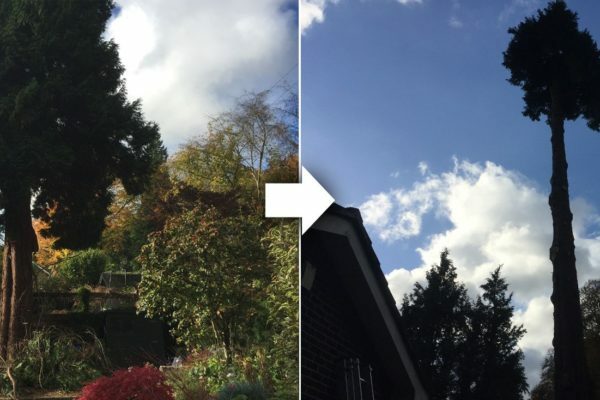 Crown lifting: This is an excellent way of getting more light into the garden and reduces the height of tree by removing lower hanging branches. Pollarding: This is done in the interest of safety and removes many of the tree’s branches to limit future growth. It is often done to trees that were originally planted as hedgerow or boundary trees. Formative pruning: This is done of young trees to help to guide their shape and growth . It can be particularly helpful for young fruit trees. Are your hedges taking over your garden? Get in touch with the team at DH Tree Services. 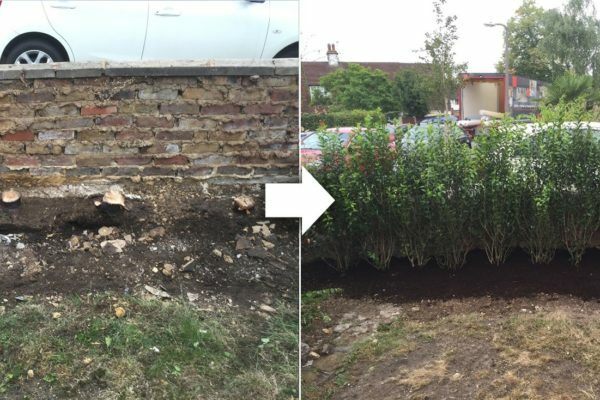 We provide a prompt and efficient hedge trimming service, to improve the look and health of your hedges and we work with both domestic and commercial customers in your local area. Here at DH Tree Services, we use the latest high-performance equipment to safely remove tree stumps. No matter the size of the job, we can always assist. We also offer a stump treatment, where we apply herbicide to the stump to kill both the stump and the roots. 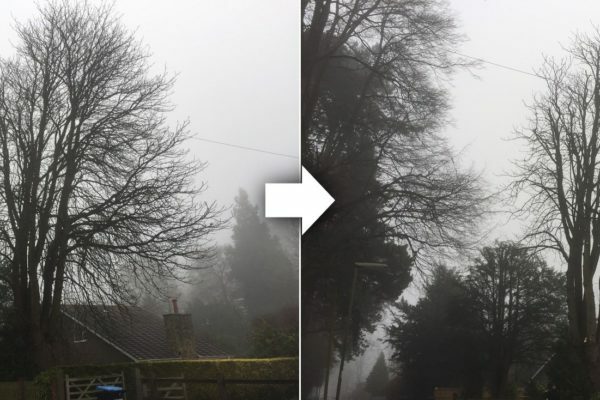 Call our local tree surgeons in Leatherhead and Ashtead for a quote! To book our arborists for a no-obligation consultation today, please 01737 215 718 or 07872 615 504. Alternatively you can email dhtreeservices@gmail.com or fill out an online enquiry form and we will give you a call back! For expert tree surgeons in Croydon or Dorking, call DH Tree Services.